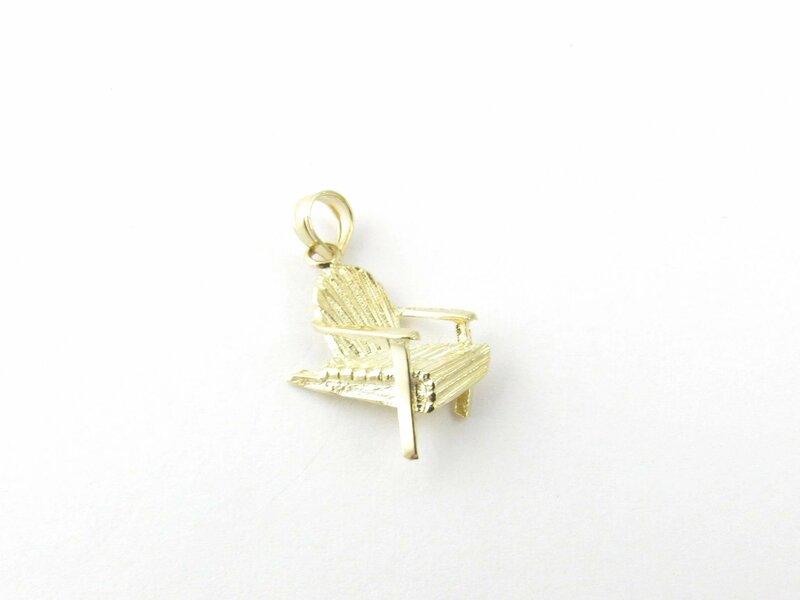 Bring back those lazy summer days! 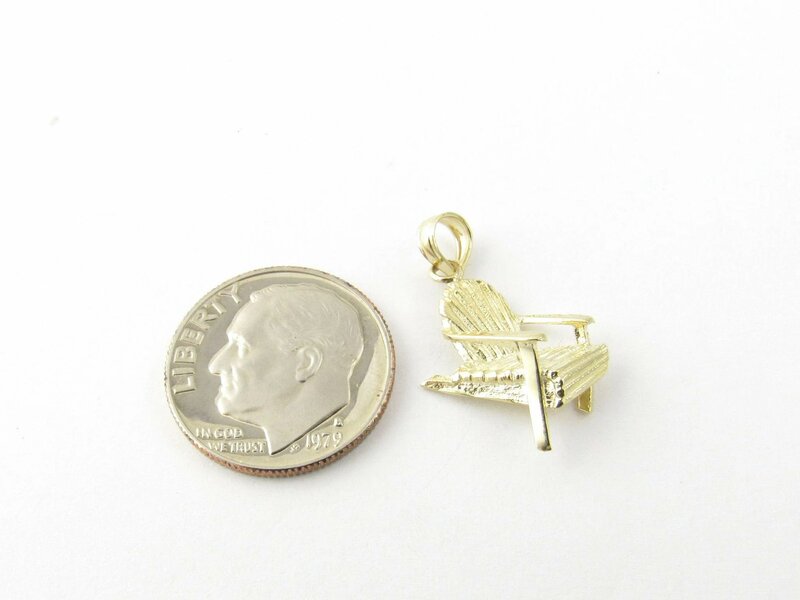 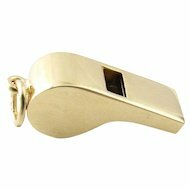 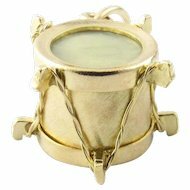 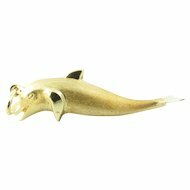 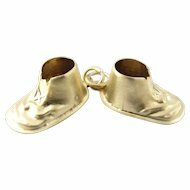 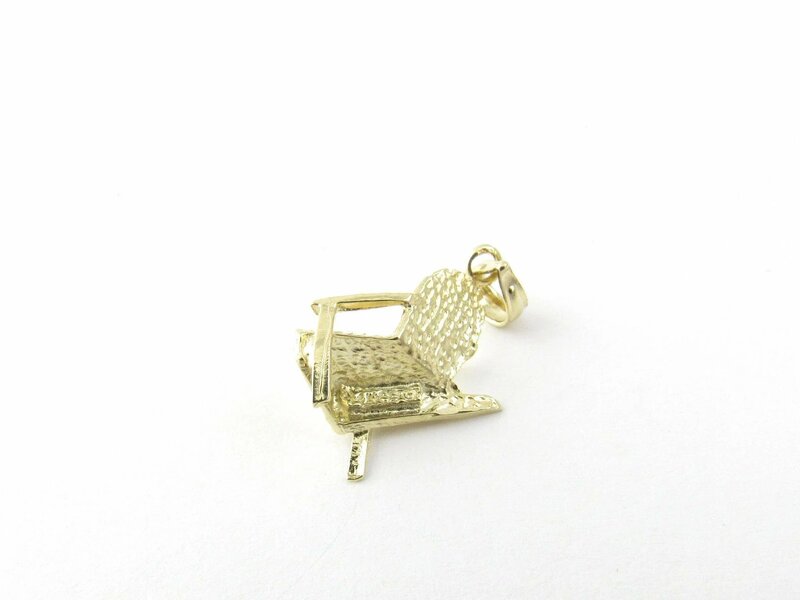 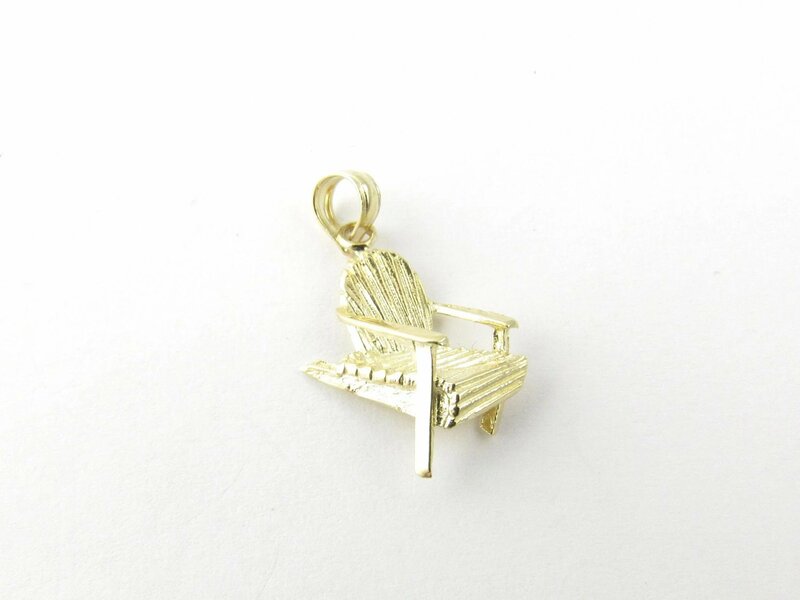 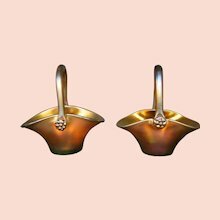 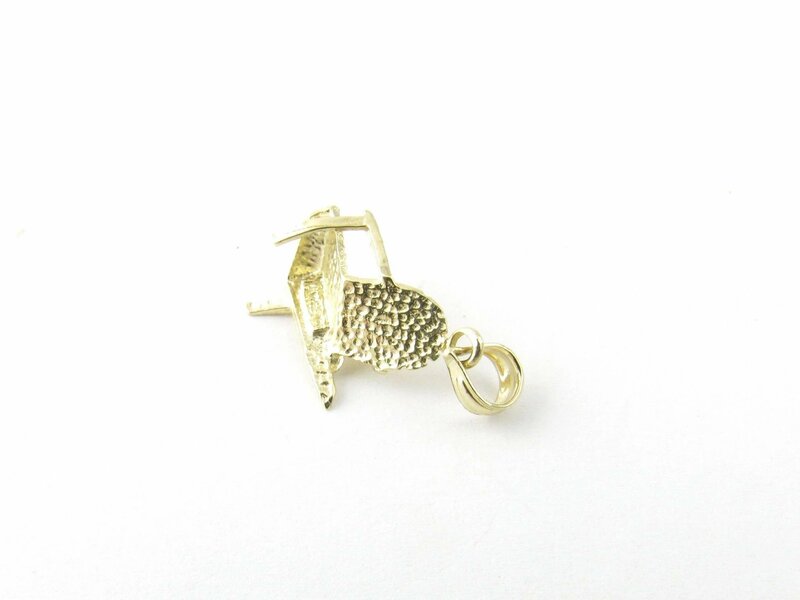 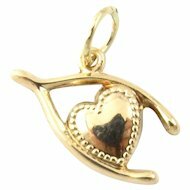 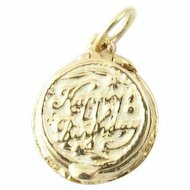 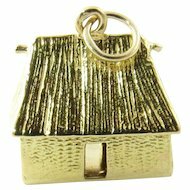 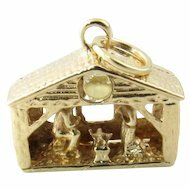 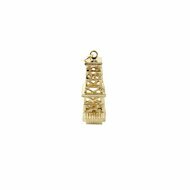 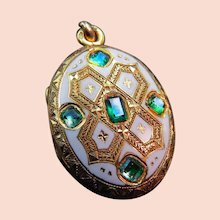 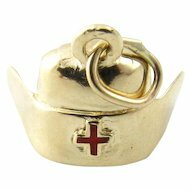 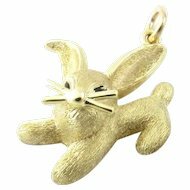 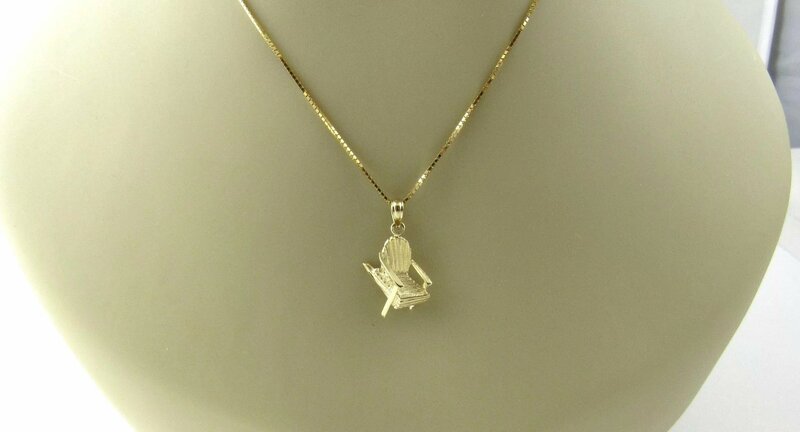 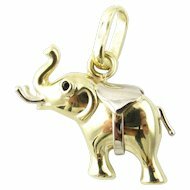 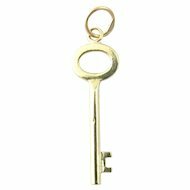 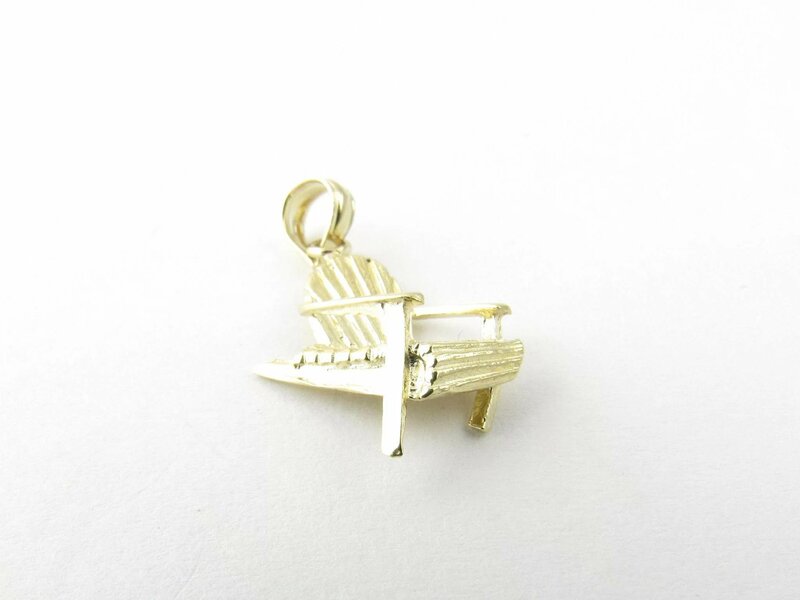 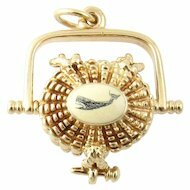 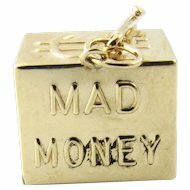 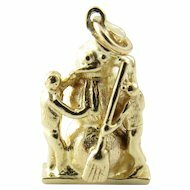 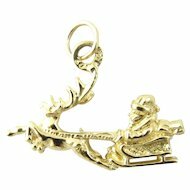 This lovely 3D charm features a miniature Adirondack chair meticulously detailed in 14K yellow gold. 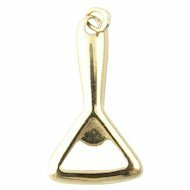 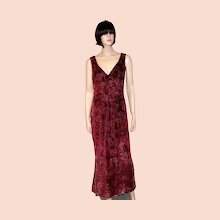 Weight: 0.1 dwt. 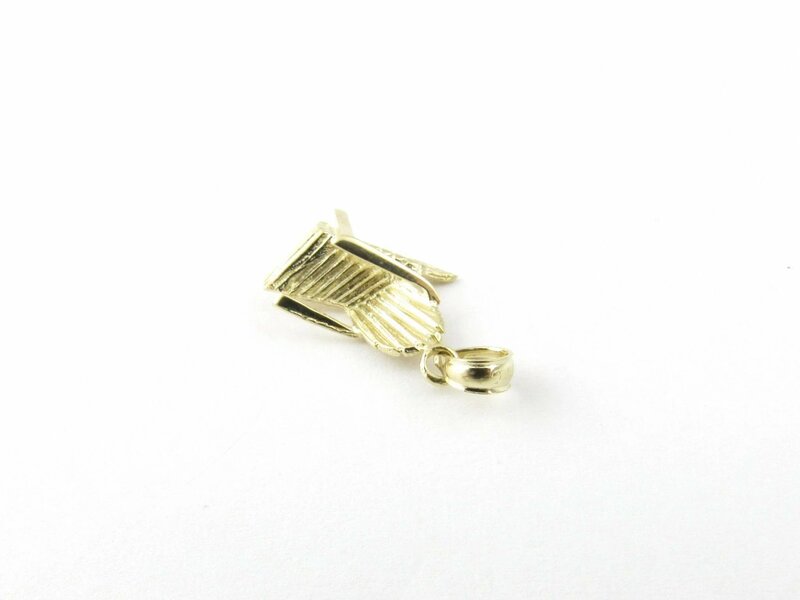 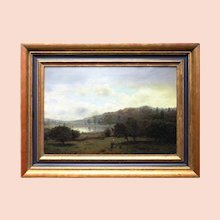 / 0.2 gr.